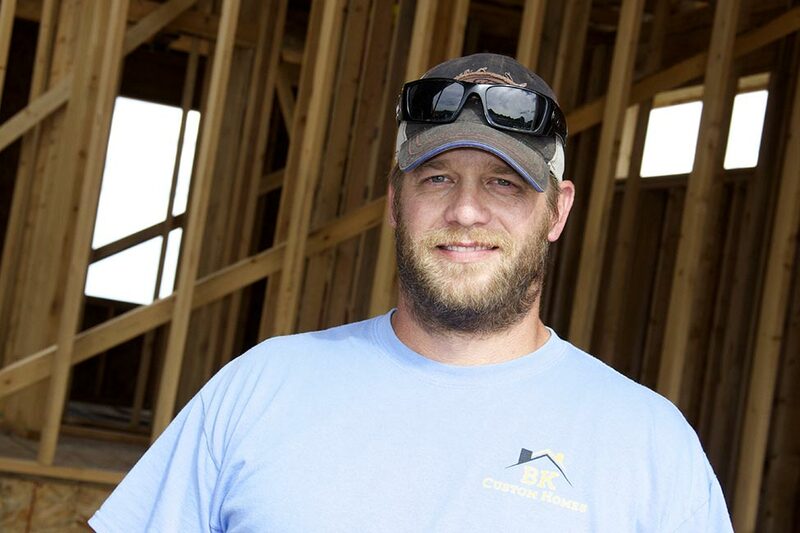 “I began building custom homes in Lincoln over 14 years ago. Growing up working in construction trades, early on I developed a passion for building things. More than all else, I gain great satisfaction from building something spectacular from nothing. Quality in both building materials and craftsmanship is paramount. Under the finish of each new home I use only top-grade materials. My electrical, plumbing, HVAC and concrete subcontractors are leaders in their areas of expertise. The finish materials I recommend are sourced from top-notch suppliers. Every member of my build crew is an experienced professional. My crew members are committed to superior workmanship and our teamwork sets us apart; we are prideful, efficient, and very effective. I stand 100% behind everything that we do.